Shooting green screen has never been easier. PhotoKey 8 Pro is the green screen software of choice for professional photographers around the world. PhotoKey is capable of delivering professional results every time you use it. PhotoKey 8 Pro is ideal for family portraits, sports team photos and corporate events. This post will let you know what it offers and how you can get benefited from it. 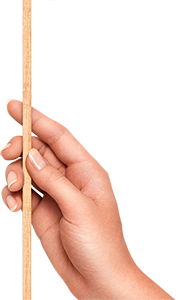 Photo Key 8 Pro is used for ‘Green Screen Photography’ which is also known as ‘Chroma Key Photography.’ It is technique of taking photos in a set of solid color background which is mostly green or blue. This way, it becomes extremely easy to separate the object from the solid background since the solid color does not drop on skin/object foreground color. 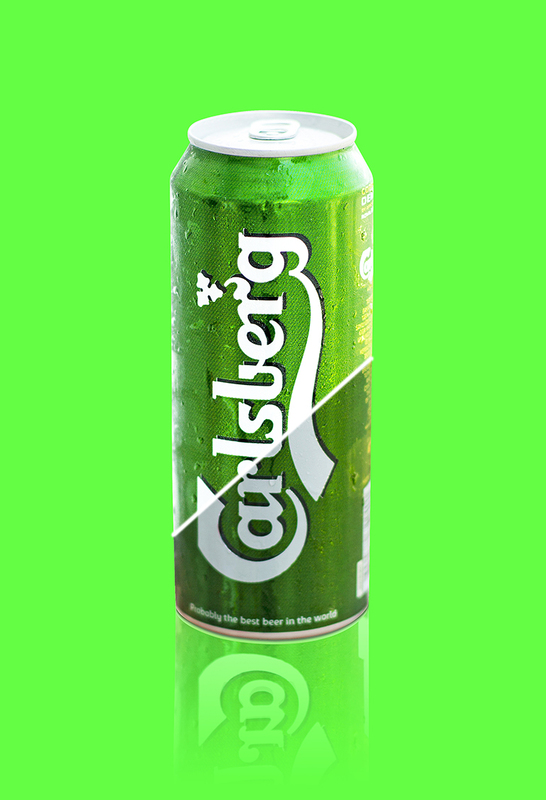 Green background is most used for its flexibility. Batch Processing – It has batch processing system enable. It helps you to import as many foreground images as you want. You can process them individually or batch process entire groups. 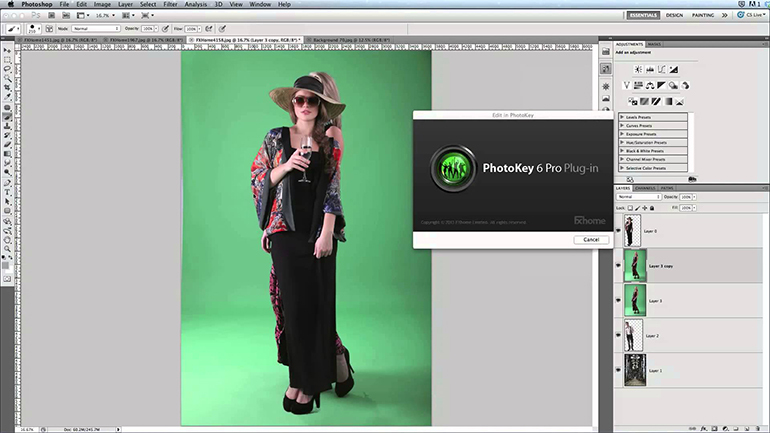 PhotoKey 8 Pro automatically processes your photos and exports the finished images. Color Correction – Photokey helps with color correction by adjusting levels, white balance, sharpen brightness, saturation and contrast. Photoshop Integration – If you are a Photoshop master, PhotoKey integrates as a plug-in to add instant green screen removal to your toolbox. With its advanced tools and features, you can create the most advanced composites as well. Background Images – PhotoKey 8 Pro contains a massive library of 250 high quality and royalty free background images covering all kinds of themes. Set and Rename Layers on the Canvas – In PhotoKey 8 Pro, you can now rename foreground and background images on your main canvas which is perfect for keeping your projects organized. Besides, you can set your own canvas resolution and shape as well. It is the fastest way to separate object from background automatically. 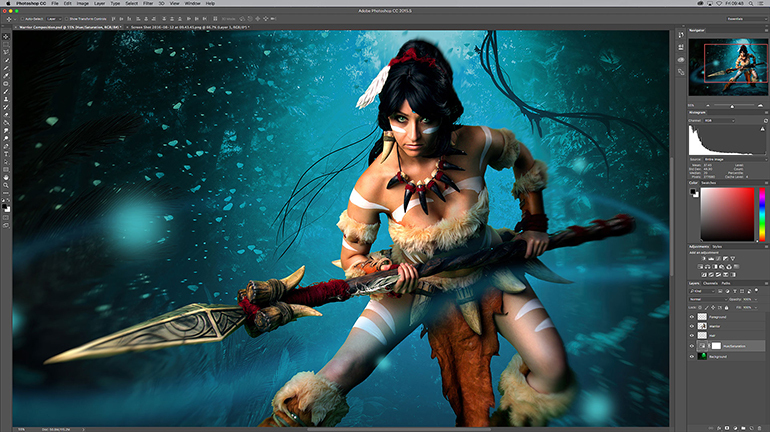 Remove Background Automatically – Remove any background instantly by using the color correction tools of PhotoKey 8 Pro. The creative filters and effects of PhotoKey analyze your photos and instantly switches out the green screen for a brand new background of your choice. 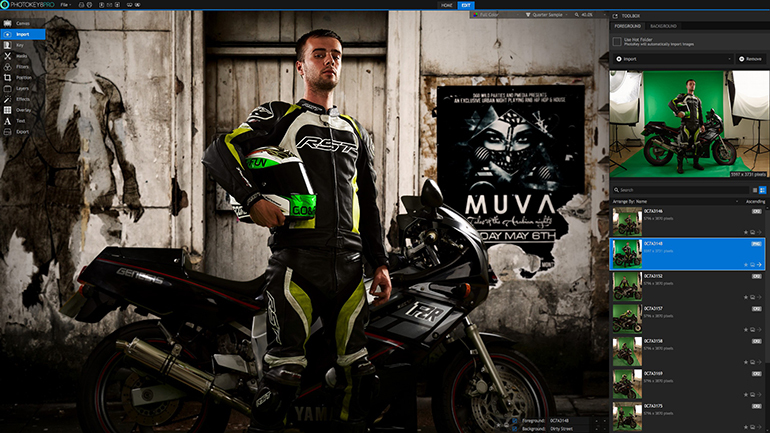 Increase Productivity – You can send your Photoshop layers direct to PhotoKey for a super-fast, integrated workflow. By combining PhotoKey’s advanced green screen removal with Photoshop’s extensive layering and brush features, your productivity will definitely increase. 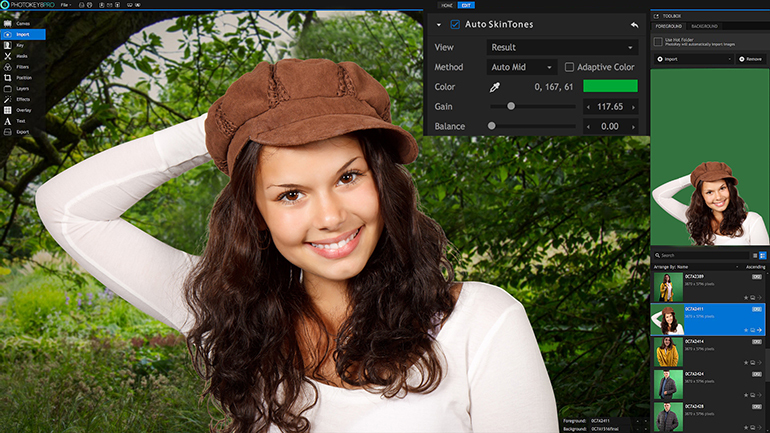 Pleasing Skin Tones – PhotoKey 8 Pro’s Auto Skin Tones feature can help you detect faces and automatically set the White Balance to produce pleasing skin tones. 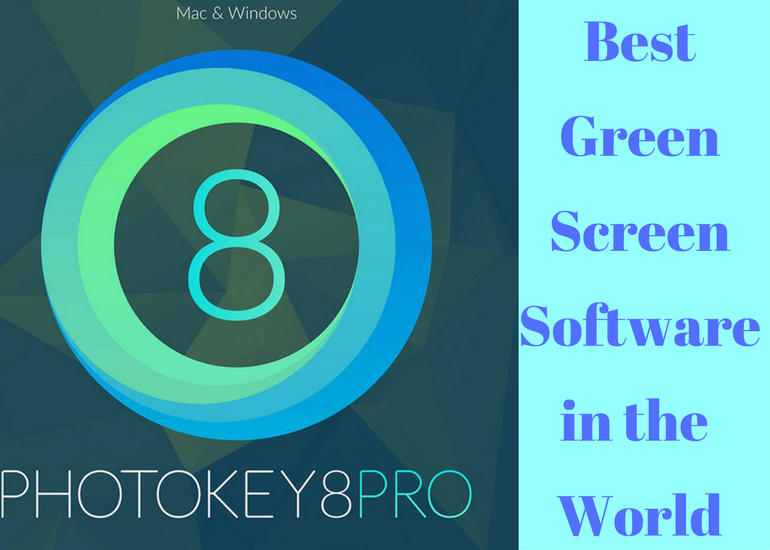 PhotoKey 8 Pro is the world’s leading green screen software. 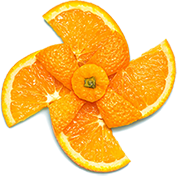 PhotoKey provides the ultimate set of creative tools. This is a key resource for both photographers and graphic designers. PhotoKey gives great results every time and it is recommended by 97% of our photographers. 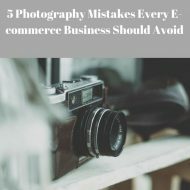 It is used and trusted by over 80,000 photographers worldwide. Put your creativity front and center with PhotoKey 8 Pro.